If you are from Sheffield or surrounding area and in need for a new local plumber, make sure you seek the help of a reputable and experienced plumber to handle the job for you. GAS ON Plumbing & Heating is here to give you the expert help you need and will make sure your new plumbing is installed correctly and to current industry standards. We can also help you out if you are ever in need of an emergency plumber for your existing plumbing. Home remodeling projects require the help of a professional, no matter how big or how small they might be. 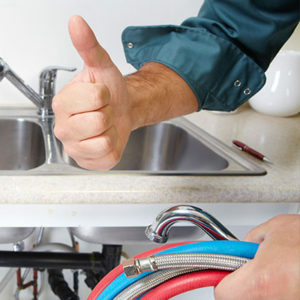 We’ll also be there when you are in need of an emergency plumber for your existing plumbing work. GAS ON Plumbing & Heating specialises in quick response times, complete honesty and competitive pricing.